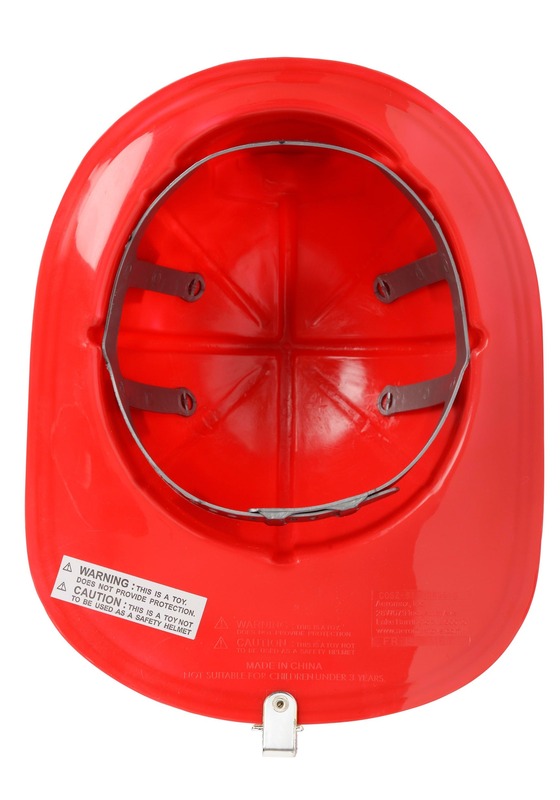 It seems like some kids are born with a love of fire fighters. From the moments they can talk these kiddos are pointing out everything from passing engines to fire hydrants. It's no wonder, to us adults firefighters might be something we take for granted but to those kids firefighting is magic. Firefighters take on flames with giant hoses that they squirt from beautiful red trucks that fly around town with lights and loud noises. What's not to love about that? 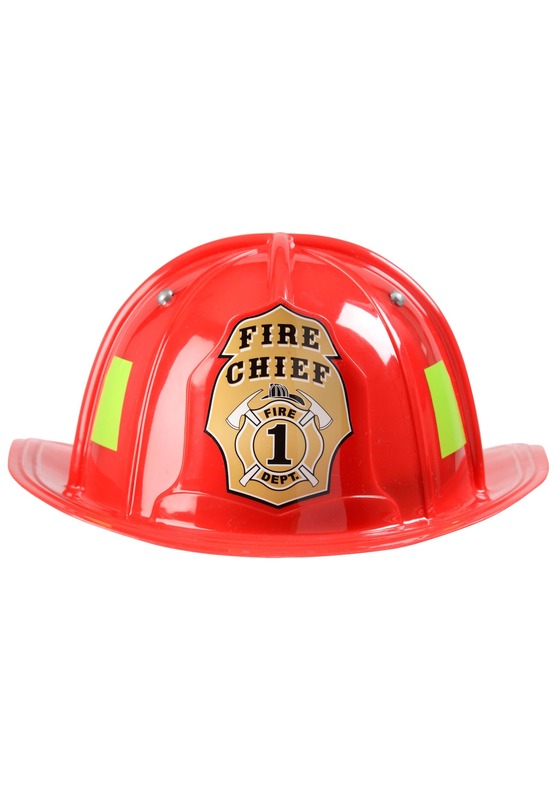 If you've got a firefighting enthusiast on your hands than you can be sure they're going to want a cool fire chief hat. When they're pretending to cool the flames of their blanket fort you want to make sure they're staying safe. Those pretend flames can be pretty dangerous if you're not careful! 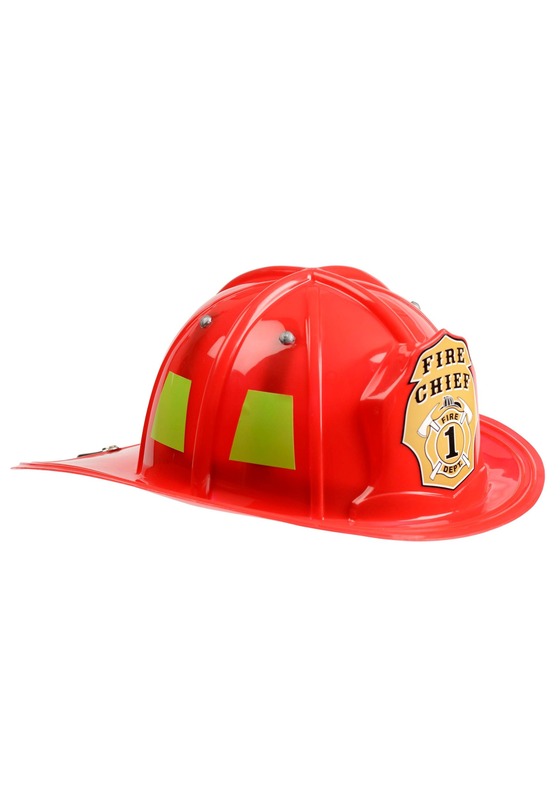 Whether your kiddo is dressing up in costume or just playing around the house this firefighter hat is sure to get a lot of use. 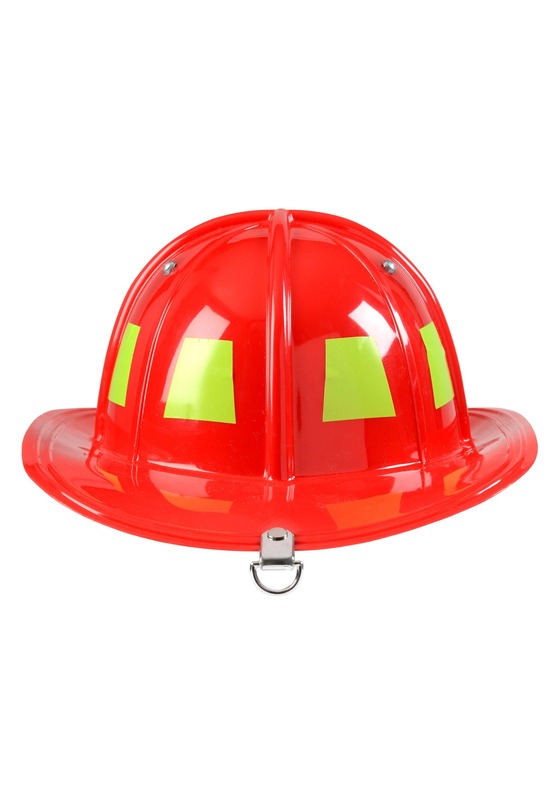 Your little firefighter will be prepared for whatever their imagination is going to throw at them so be sure to have your camera ready.